I'm finally sitting down to write you. ☺ I had to get my golf balls and pebbles in the jar first! If you have no idea what I'm talking about—I'll tell you. Let's say you had a small bowl of golf balls, a small bowl of pebbles, and a bowl of sand. Let's say you wanted to put them all into the jar. If you started with the sand and poured it into the jar, you wouldn't be able to fit the pebbles all into the jar—nor all the golf balls. If you started with the golf balls, added the pebbles, and poured the sand in last—everything would fit as the sand would simply fill into the empty spots—just slipping in and around the other stuff that was inserted into the jar first. The golf balls stand for the really important things in our lives. I'll give you an example from today in my life (at the risk of sounding like a know-it-all which is a joke for we all know I need all the help I can get! I'm the person who once tried to use a cell phone as a mouse for my laptop wondering just what was the problem with the cursor not budging. Not kidding you—that was me with about a few thousand other stories that unfortunately are terribly worse!!! One confession that haunts me is coming below. Keep reading). 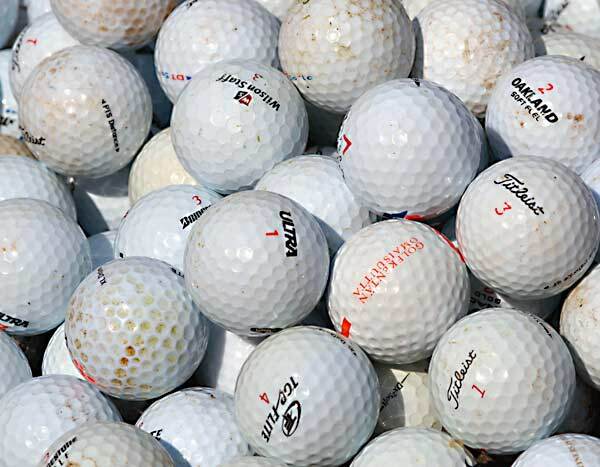 By the way, golf balls also include anything an authority in your life asked you to do. So now, at 4:00 P.M. I am able to write to you. I hope you are not offended that you are in the sand! My whole purpose in this little corner of cyberspace is to bring glory to God while encouraging you! But I know full well—if I start with you when I have golf balls to do—I may never get to my golf balls which would translate into not making my family a top priority and being a horrible witness to you!!! So it is a win-win when I do it God's way! (I must admit that my nature if left to my own devices would be to write to you soon after my feet hit the floor---followed by checking my twitter and facebook accounts!) I have to guard against that desire & keep twitter and facebook in the "fill in" part so that I can keep the main thing...the main thing! Some of you may be wondering...but Juana—where is your quiet time? Isn't that a golf ball in your life and you haven't even mentioned it today? Yes it is a golf ball in the jar! It lays the foundation for the rest of the day as I read my Bible and pray. I also pray that the Lord will help me prioritize what I have planned for the day and He gives me direction as to what order to do things in. I also wanted to mention a big golf ball in my life that is, well—not even in the jar on most days. That is exercise. I confess to you that it needs to be, but it is not right now. I need to change that. (I would covet your prayers on that). Well, I was going to give you some more teaching today via my time hearing speaker and author Nancy Cobb just a couple of weeks ago. I think the golf ball post was needed more today for someone. Maybe I'm the only one who needed to be reminded of that analogy! So we will pick back up with our marriage talk next time. For new readers, you can read the first part of my notes from Nancy's talk on "Jump Start Your Marriage in Three Days," by clicking here. Next time, we will pick up on Nancy's very next point to jump start your marriage!